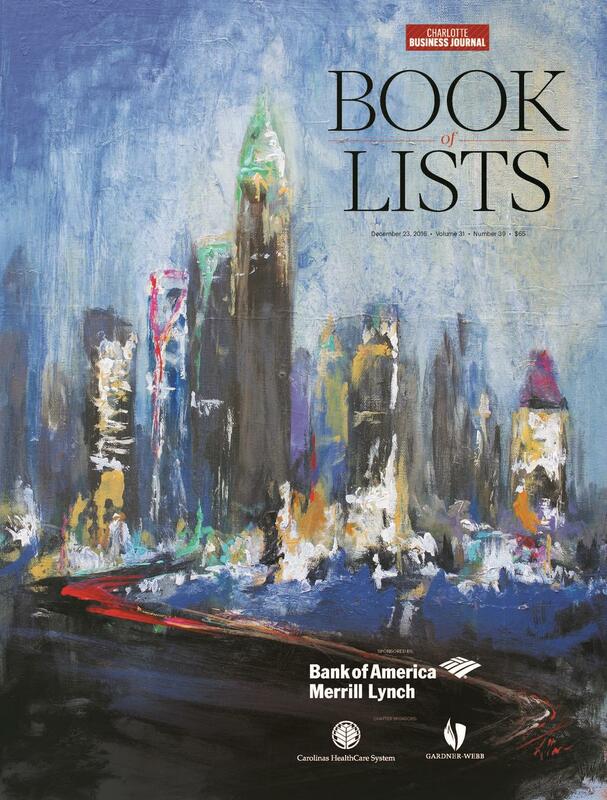 Last month I received a copy of the Charlotte Business Journal Book of Lists and was stunned by its cover. I immediately turned the page to see the artist and was stunned again! It was our friend, Nancy Allan, who started her business about the same time as Stacy. Both Nancy and Stacy were featured last year in our article: Ladies, Start Your Business. Stacy: The heart and soul of home – Renovate, Build, Decorate. Nancy: Painting and teaching – Art that Captures the Moment. Stacy: Knowing families want things done right. Nancy: Touching her clients with colors, design, and life. Knowing their dollars and cents. Stacy: Buying right from the start. Nancy: Knowing what she needs. Walking more by faith, and less by sight. Stacy: Looks to God first. The U.S. Small Business Administration offers the Office of Women’s Business Ownership with the mission to enable and empower women entrepreneurs through advocacy, outreach, education and support. SBA’s Women’s Owned Federal Contract Program levels the playing field for women competing for federal contracting opportunities. Learn More. Then he said, “Go and borrow empty containers from everyone—from all your neighbors. Do not get just a few. Then go in and shut the door behind you and your sons, and pour oil into all these containers. Set the full ones to one side.” So she left. After she had shut the door behind her and her sons, they kept bringing her containers, and she kept pouring. When they were full, she said to her son, “Bring me another container.” But he replied, “There aren’t any more.” Then the oil stopped. All three women illustrate that you will go further if you walk more by faith, and less by sight. God not only made you as His workmanship, but He also prepared good works for you. You can learn how to walk through crossroads in your career to get a good job, maximize your career, or start your own business. Signup for our free career dashboard with job postings, resume builder, and 200 resources. Buy a copy of the Crossroads Career Workbook for only $15 including shipping.